This will be a Downhill race day at Mount St. Louis Moonstone resort with our traditional fun awards ceremony. This will be also our new members appreciation event: an opportunity to learn our club's traditions, meet and make more friends in the club, to enjoy winter together and another chance to win a free bus voucher. 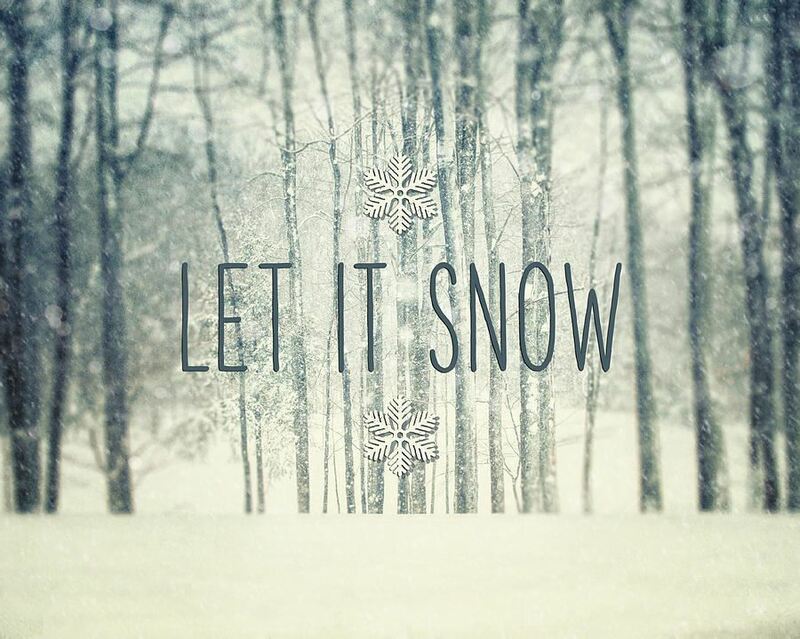 Play the HPSC "Let It Snow" Game. Finish first or just in time and receive free bus voucher. The Cross Country Group will also have a special New Members Appreciation Day event together with Test Drive. All new members, who will attend the event (and even sign up on the spot after Test drive) will receive free bus voucher. Sign up for January 12 Day trips to participate in Downhill Day Trip Apres Race party or Cross Country Day Trip activities. Contact president@hpsc.ca if you have any questions, or post your question on HPSC Facebook Group.